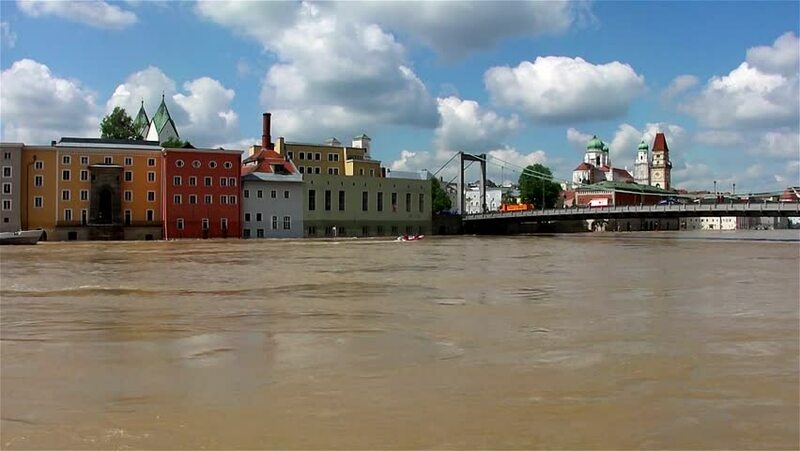 hd00:18PASSAU - JUNE 5: The flood of the century on June 5, 2013 in Passau, Germany. This historic natural disaster was the greatest flood in Bayern, Germany in the last 500 years. hd00:25Nice morning cityscape of popular summer resort Porec. Colorful spring seascape of Adriatic Sea. Great scene of Istrian Peninsula in western Croatia, Europe. Full HD video (High Definition). hd00:33PASSAU - JUNE 5: The flood of the century on June 5, 2013 in Passau, Germany. This historic natural disaster was the greatest flood in Bayern, Germany in the last 500 years.